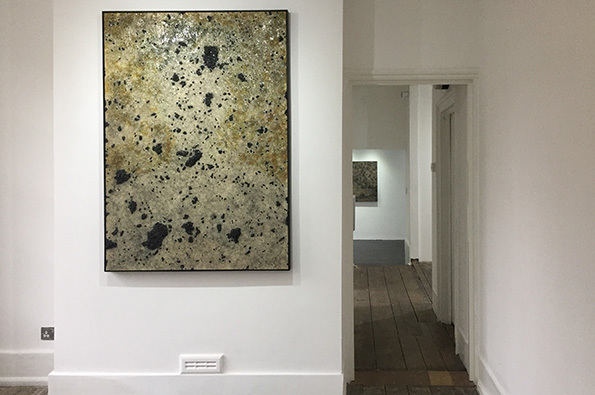 GALLERY46 is delighted to present Civilisation, the debut solo exhibition by David James. 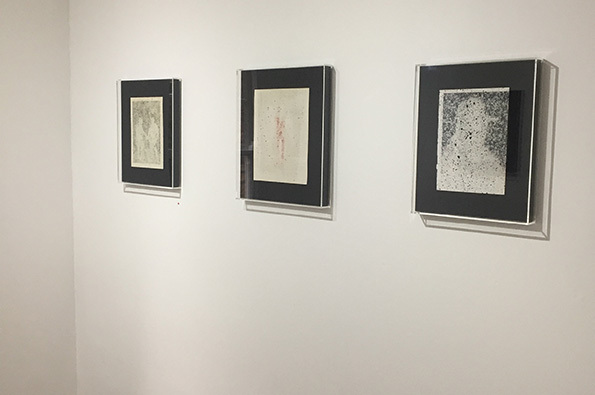 It is comprised of a series of drawings and paintings that explore the relationship between personal experience and the history of art. David James’s practice consists of drawing, painting and assemblage. It is biographical in nature and utilises appropriated motifs from the history of art to explore subjects relating to personal experiences or current affairs. James’ process is experimental and intuitive. Ideas usually develop from a combination of unrelated investigations into the properties of objects, materials and tools. The work in Civilisation evolved from three separate disciplines – book collecting, mark-making and production. 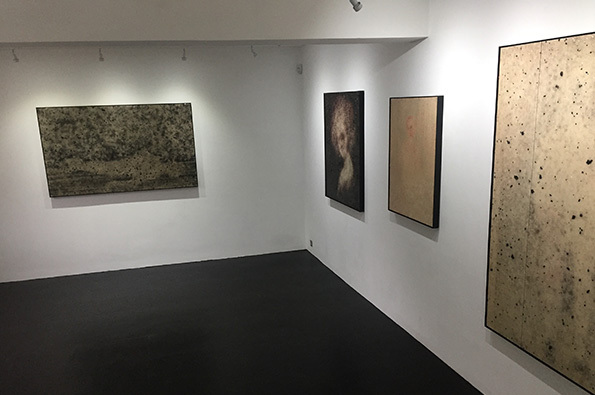 Together they form a mediation on the history of art, the human figure and iconography.